Looking for a three or four day week option for your child that emphasizes learning through a connection to the natural world? 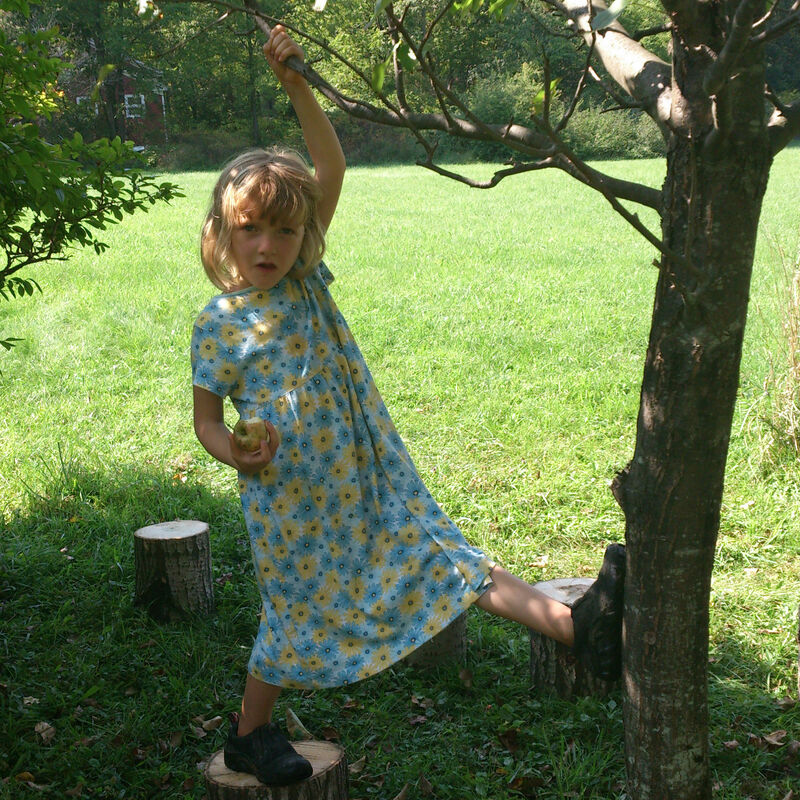 Enrolling now for the 2014-15 academic year: pair up Lantern School offerings (two or three day/week options) with Earth Arts (on Thursdays) for up to four days a week of learning in a supportive community. Monday through Wednesday, the Lantern School provides individualized education in a small group setting. The Waldorf-inspired curriculum moves the children through a predictable daily rhythm that includes academics (Math, language arts, social studies, science) and Spanish, handwork, music, and yoga. The class meets in a historic one-room schoolhouse on a campus that includes lots of open play space and nature trails. 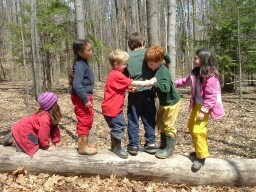 Outdoor time is emphasized for both play and learning through cooperative and active games. On Thursdays, Earth Arts participants learn to love being outdoors, and find themselves a part of a creative, aware, playful, caring community. Children are grouped into small, developmentally appropriate groups for part of the day, where they learn, through skilled mentorship, to experience and care for the environment. Children study Physical Science skills in thematic blocks such as Native Trees and Plants, Geography and Mapping, and Weather. Various learning abilities (i.e. reading and writing skills) will be worked with lovingly and skillfully by the Earth Arts mentors. The Lantern School serves children 5 to 8 years of age (learn more here). 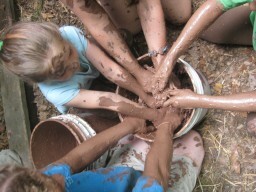 Earth Arts programming serves children of all ages (learn more here). For enrollment information, please contact us here.